Julie is always on the go, and the outdoors is her playground. Her favorite hobbies are biking, hiking, boating, and long rides on her Honda Shadow motorcycle. She says she has a need for speed! Julie believes that fitness has no boundaries. Fitness is for everyone regardless of ability, physique, or age. She loves being in a room full of people working out together where each one can feel successful in their own way. 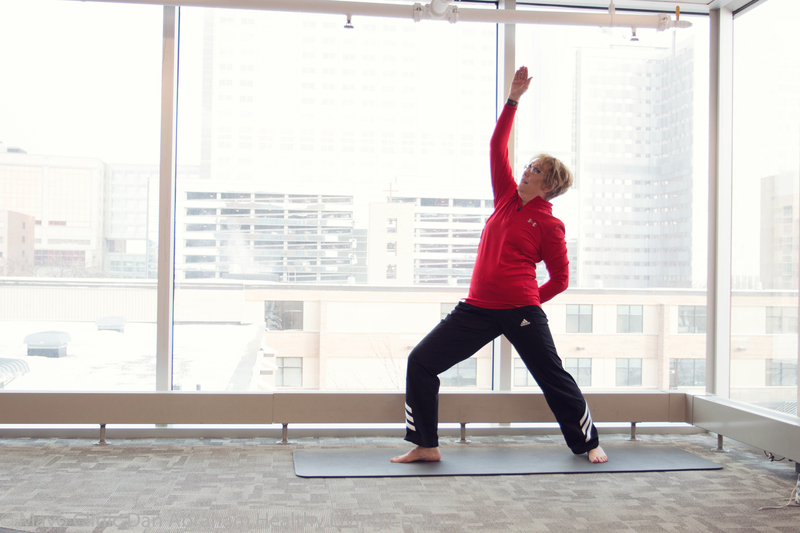 Join Julie to de-stress in one of her yoga classes. The world can be a pretty stressful place at times and taking just 45 minutes away for "self-care" can do wonders!